If you're looking for VALUE, look no further! 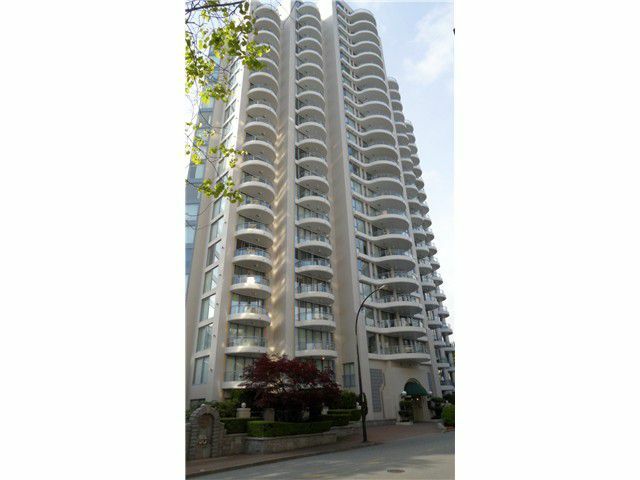 This two bedroom (no closet in 2nd bedroom) and one and a half bathroom in New Westminster's infamous Stirling Place tower is one to act quick on! Facing the green space side of the tower, newpaint and even comes with a Murphy Bed as a gift! This floor plan has always been popular with the huge deck, large, wide open living space with the rooms on opposite sides and a walk-thru kitchen with a breakfast bar on the living room side. Everything Uptown has to offer is right out your front door. Comes with one parking and one storage locker. No pets or rentals allowed.